Candidates who are selected for the post will be paid a salary of Rs 5,200 to 20,200 per month with Grade Pay amounting to Rs 2,000. UP Police Constable Recruitment 2019: The Uttar Pradesh Police Board is set to conduct a recruitment exam for 49,568 Constable posts on January 27 and January 28, 2019. Candidates can check the notification at the official website, i.e., uppbpb.gov.in. Meanwhile, the admit cards and the exam schedule is likely to be put up on the website soon. Last year, the total number of vacant seats was 41520 posts, out of which 23,520 seats were reserved for Civil Police post and 18,000 seats for the Arms Constables post. The UP Police Constable Exam 2018 for Civil Police and PAC was conducted on October 25 and October 26. 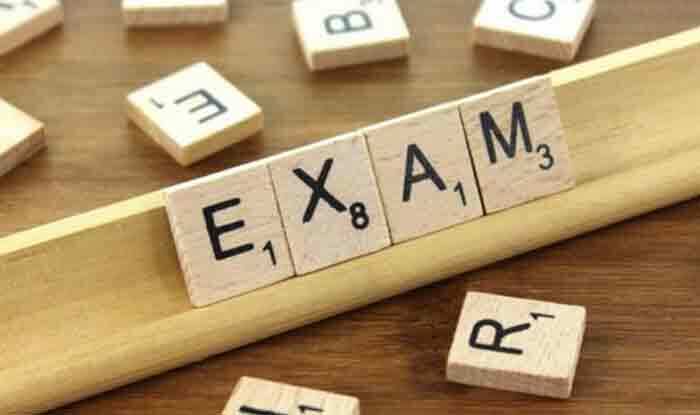 The UP Police Constable Exam 2018 was earlier scheduled on June 18 and June 19 to be conducted in two shifts. However, the dates were cancelled due to issues in the distribution of question paper.